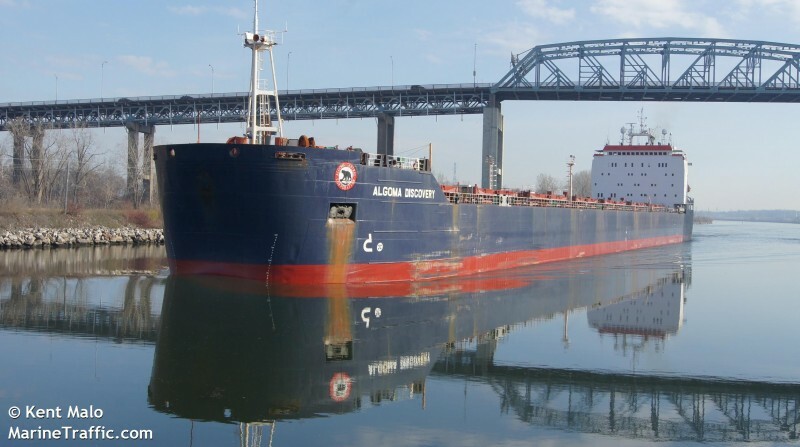 The 222 meter long, 34752 dwt bulk freighter Algoma Discovery suffered a fire while moored at Hamilton, Ontario. 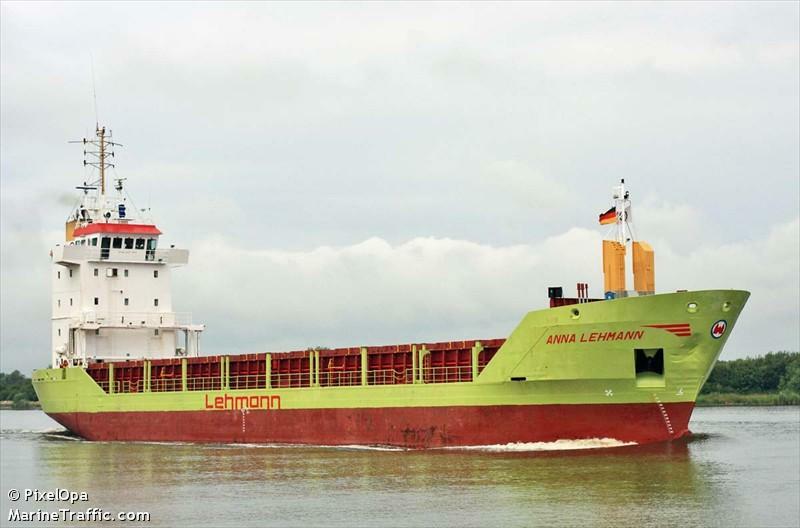 The fire started in the vessel’s engine room and local firefighters were requested. 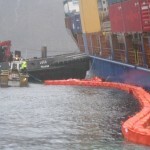 Before the firefighters arrived, the fire was extinguished by the vessel’s fire suppression system. 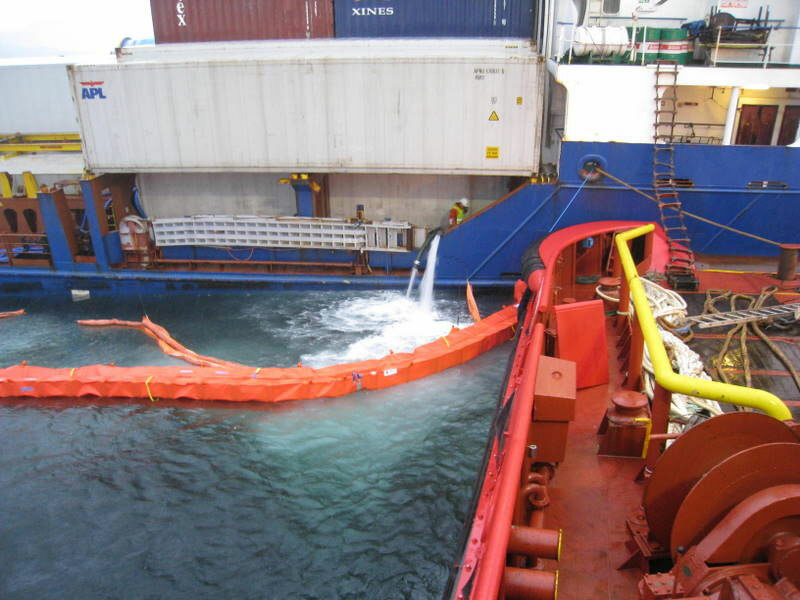 No reports of injuries and the crew evacuated the vessel. 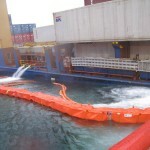 No details provided to the extent of damages. 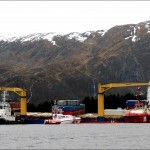 The 123 meter long, 8350 dwt container ship Celina went aground near Gang Island, Maloy, Norway. 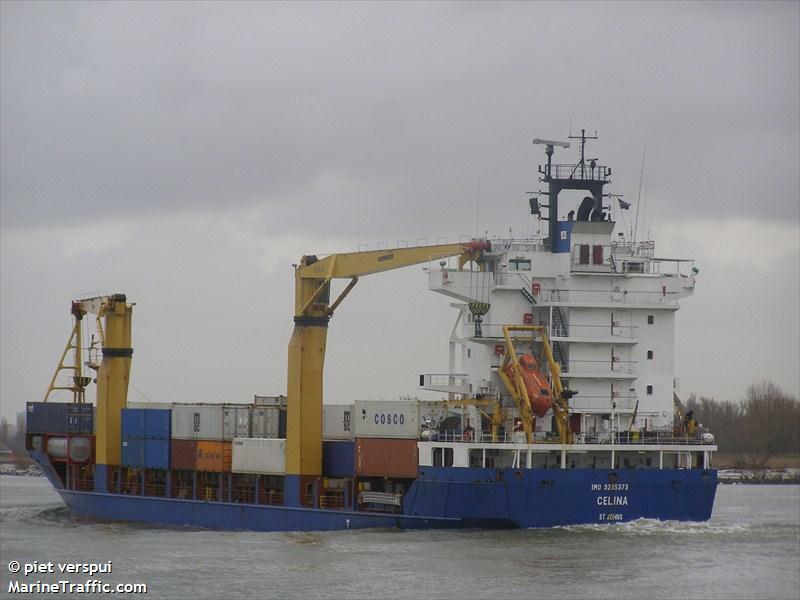 The Celina ran onto the rocks with water ingress into the engine room. 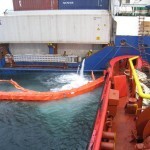 The Rescue Service responded to the scene and found the vessel leaking oil. 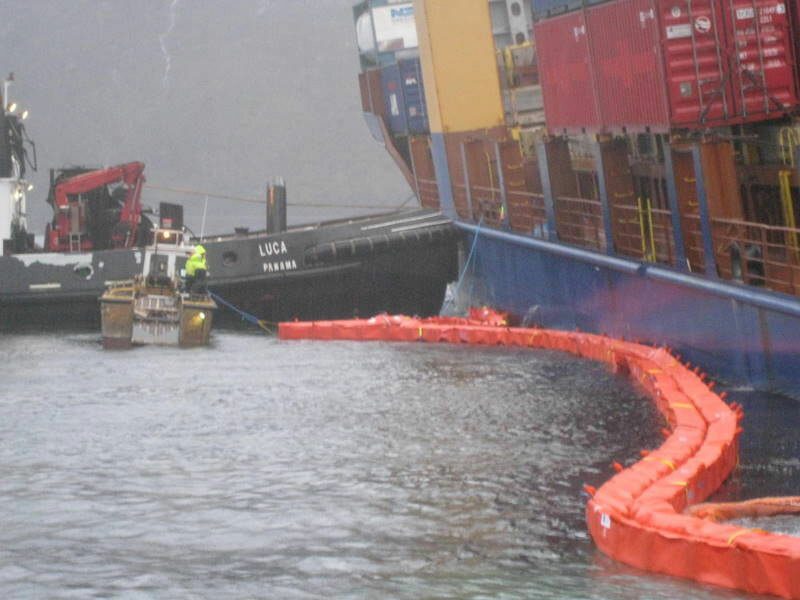 Booms were place around the vessel as there was still 270 tons of heavy oil and 70 tons of diesel fuel on board. 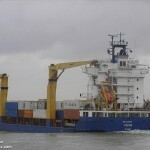 Twelve of the 14 crew were evacuated while two men were left aboard to assist in salvage operations. 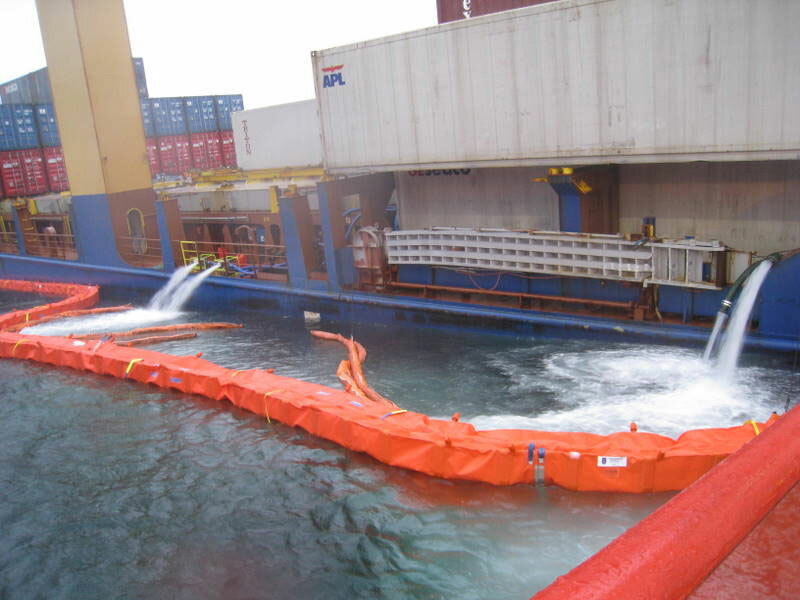 A salvage contract was signed and two tugs are on scene. No reports of injuries. 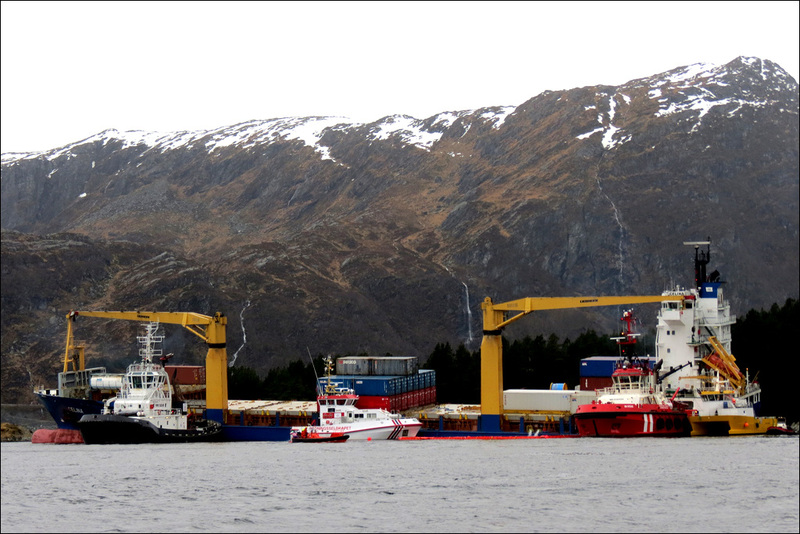 The Celina was en route from Olesund with 165 containers mostly of frozen fish and fertilizer.